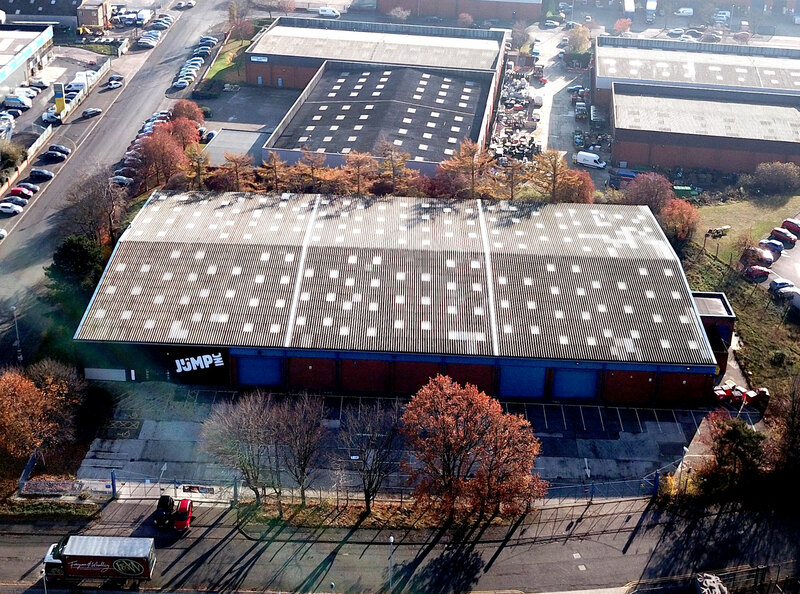 This property was built in the mid 1980s’ and comprises a detached, steel portal frame warehouse with block elevations internally to full height. 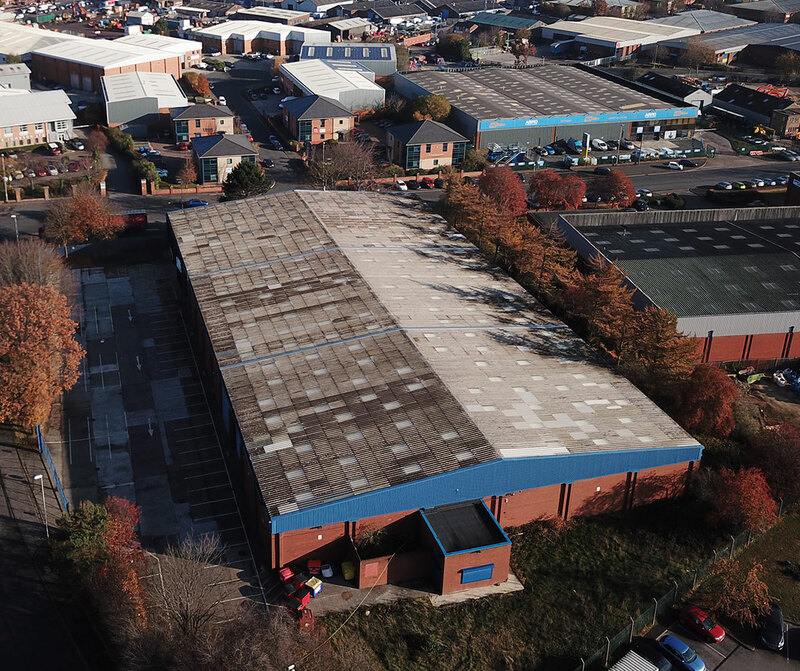 The building is a detached industrial unit on a self contained, secure site and was built in the mid 1980s’ and comprises a detached, steel portal frame warehouse with block elevations internally to full height. 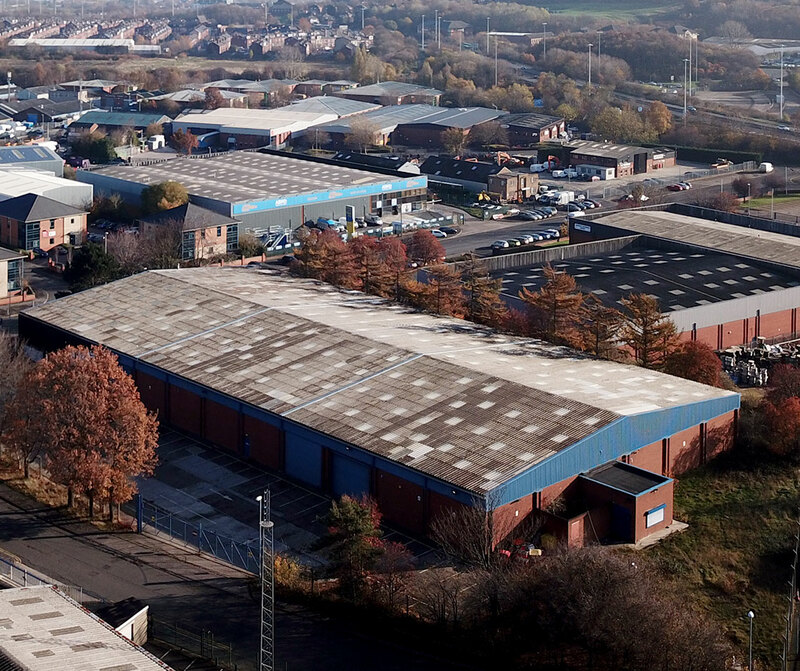 Elevations are brick to approximately 15ft and then clad thereafter in profile metal cladding. 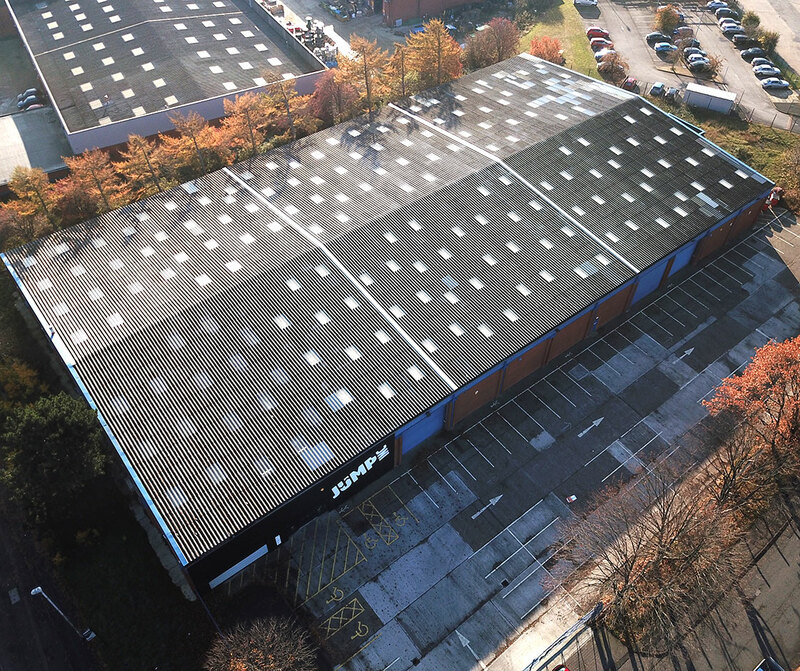 The warehouse benefits from a concrete floor, 4 roller shutters to full height and an eaves height of approximately 5.85m (19ft) beneath a lined roof incorporating 10% rooflights. 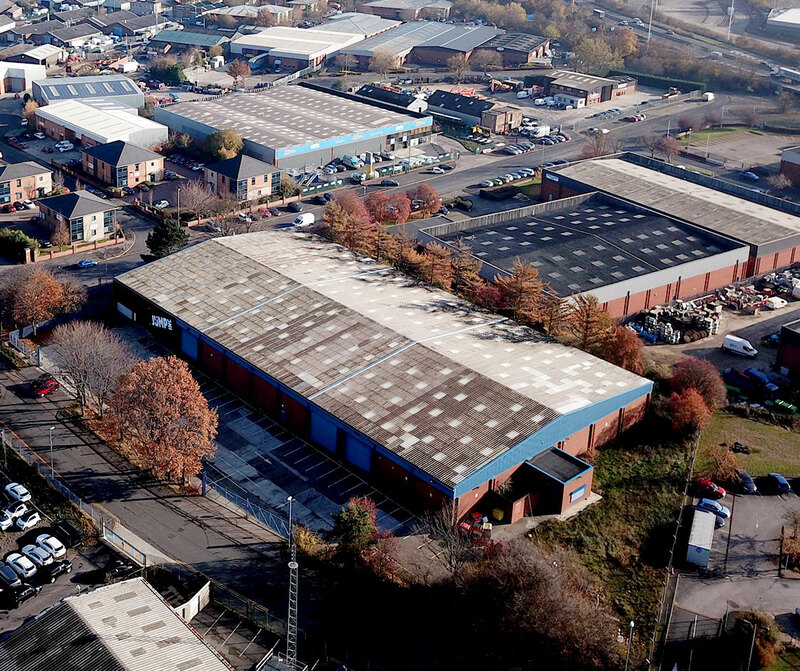 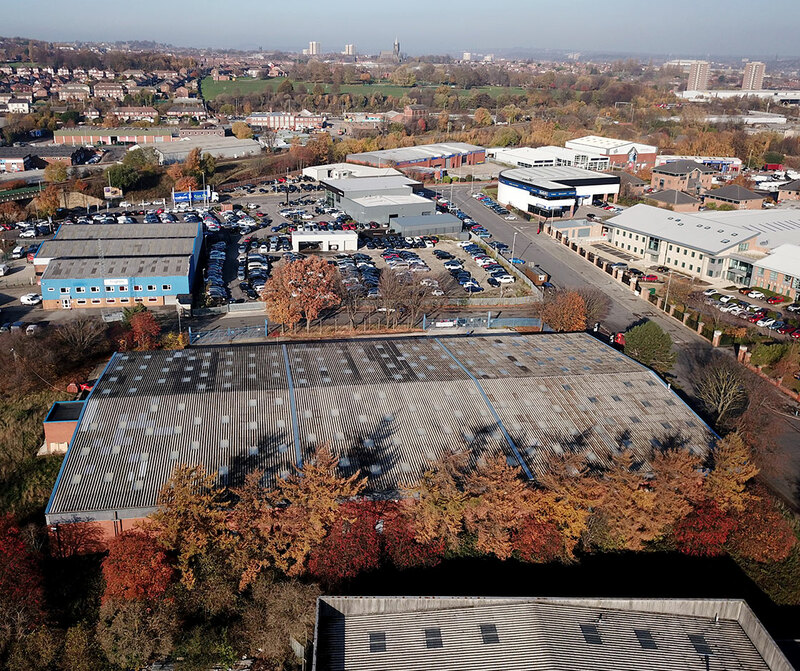 The premises are situated on Benyon Park Way, Lowfields Road, off Gelderd Road, Leeds, allowing for easy access to Leeds City Centre and the motorway network, with Junction 1 of the M621 being within one mile of the property.